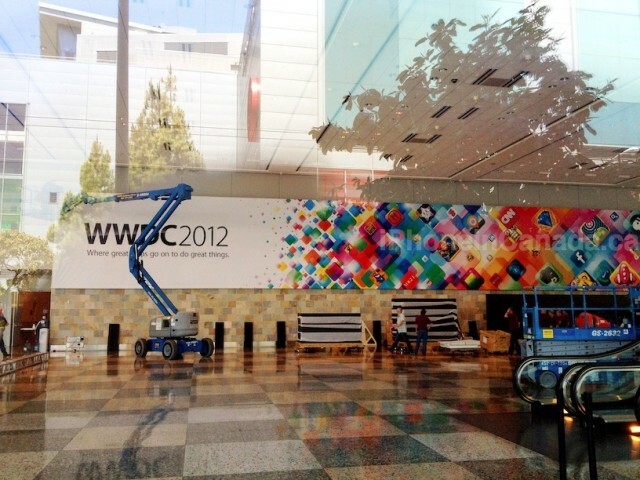 Looks like Moscone Center now has its first WWDC 2012 banner up. It reads “Where great ideas go on to do great things“. WWDC is set to kick off on June 11th next week, and Apple is widely expected to announce iOS 6 at the event. Looks great, can’t wait for WWDC next week!